Baahubali 2: The Conclusion First Week Business in CHINA. Baahubali 2: The Conclusion has collected an approx $10.8 million (INR 72.5 crores) in first week in China. Film collection is strictly average and could have been easily better. This is even below par considering film opened well on opening Friday. First week business suggest, film trending is mixed and film will find it very tough to progress from second week onward. 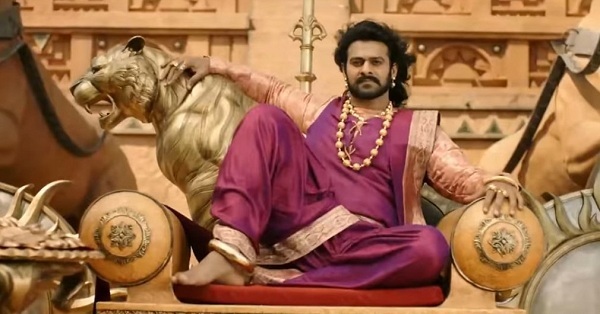 Baahubali 2 added around $ 0.77 million on Wednesday and further $ 0.66 million on Thursday.